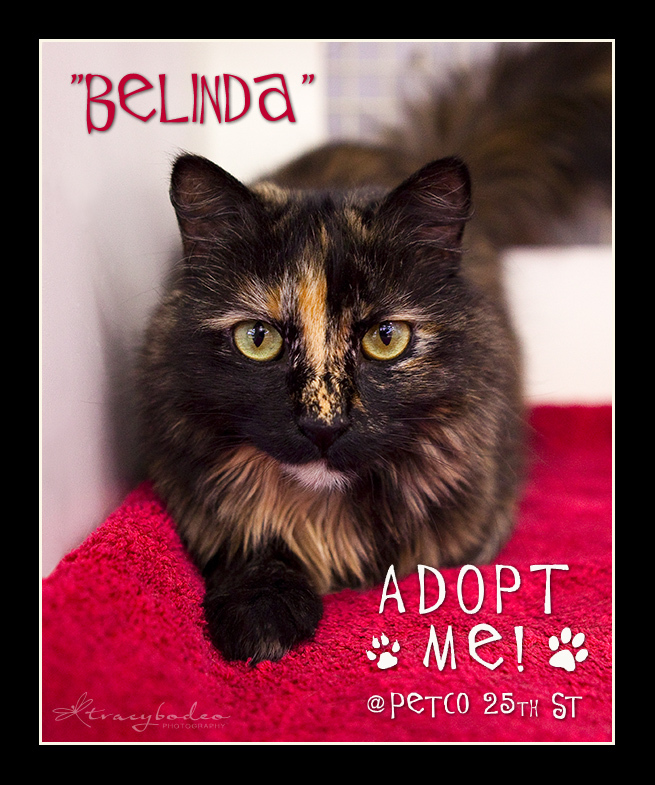 Petco Adoptables; Cat adoptions through the Center for Animal Health & Welfare; pet portraits by tracy bodeo photography; Easton pet portraits. 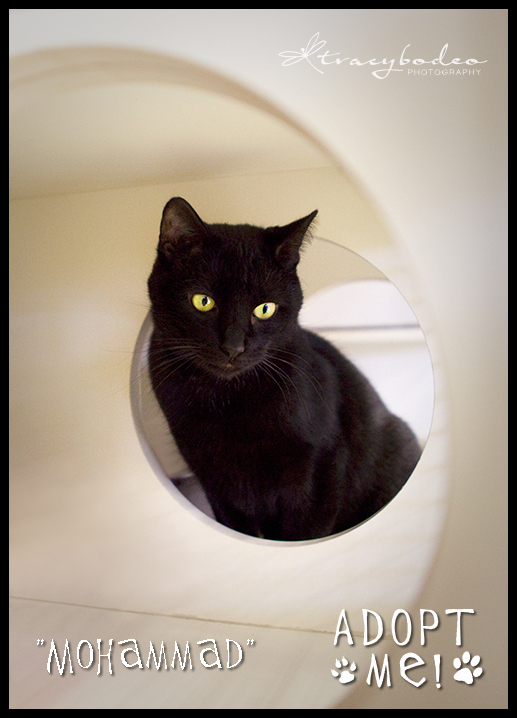 UPDATE: Scruffles is back at the Center recovering from a minor eye infection has recovered and has been ADOPTED! 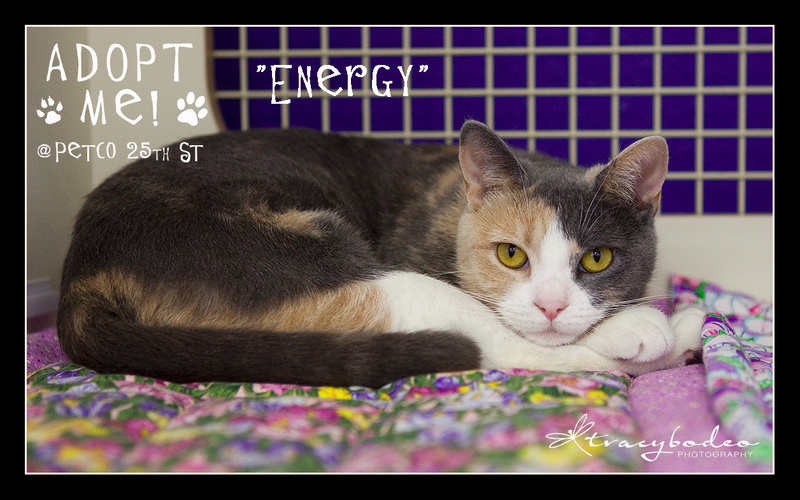 Our current Petco 25th St. residents are Energy & Horatio (previously pictured) and Bijou & Sambuca (pictures coming soon). 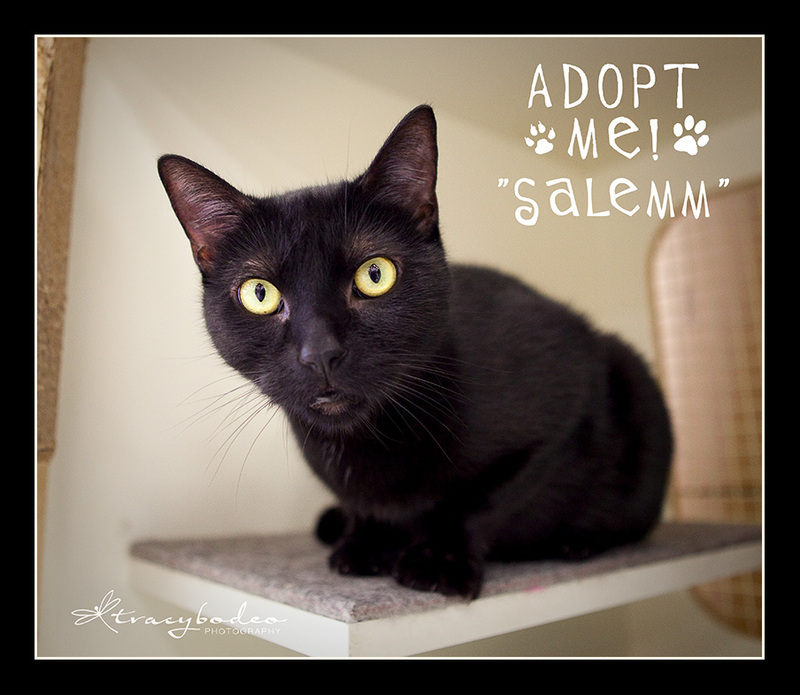 Salemm (pictured previously) has been ADOPTED! 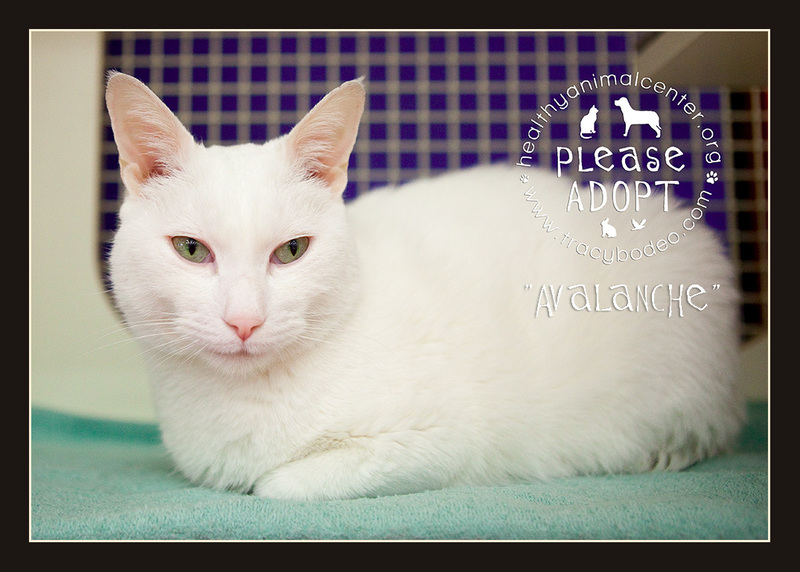 Avalanche has also been ADOPTED! 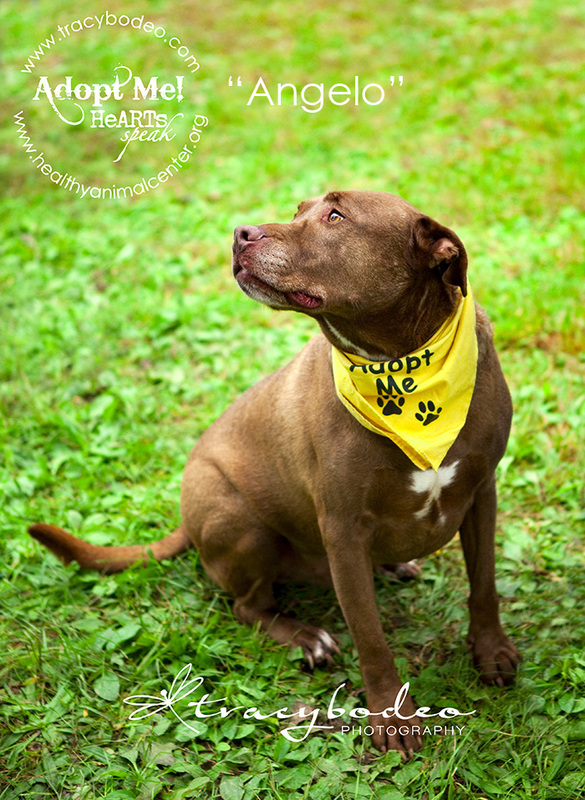 Avalanche (pictured here) is at the Center –ADOPTED! 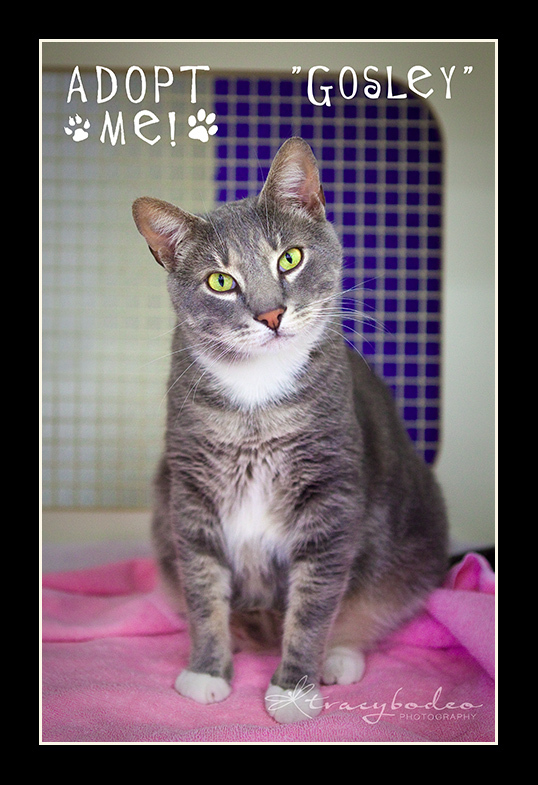 He is another super sweet, affectionate cat who is approximately 4 yrs. old. He loves to give hugs. When I was visiting with him yesterday, he put his front paws on my shoulders to “hug” me, then proceeded to crawl into my arms just to snuggle. 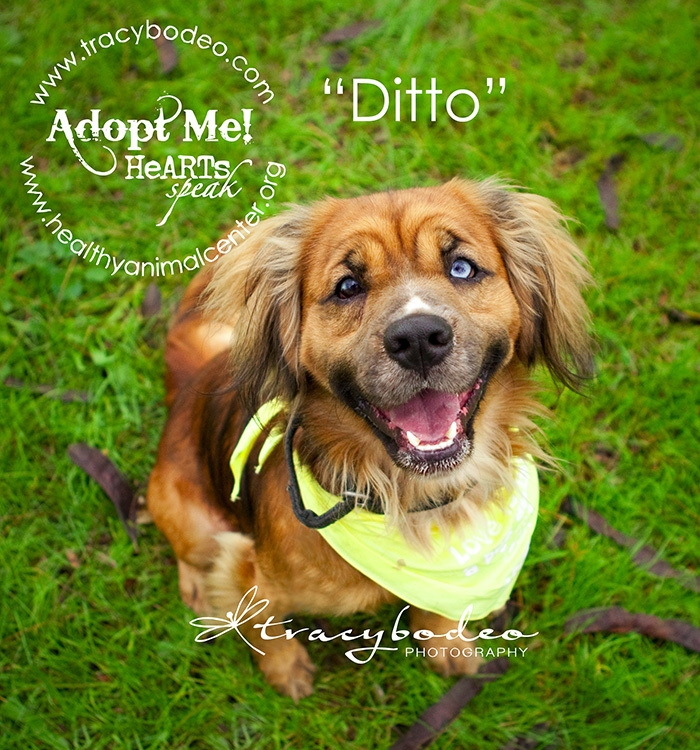 What a lovely, handsome boy! 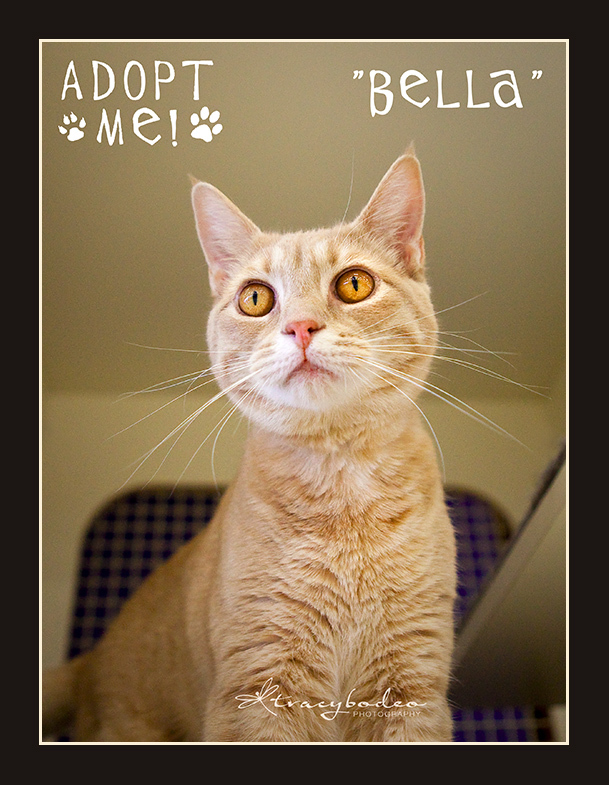 I am thrilled to report that Gosley and Bella have both been adopted (see previous post)! We are so happy they have found new homes, but Salemm and Horatio (also pictured in previous post) are still waiting along with new guys– Scruffles and his sister Energy (pictured below about to take a nap after her snack!). Aren’t they adorable? 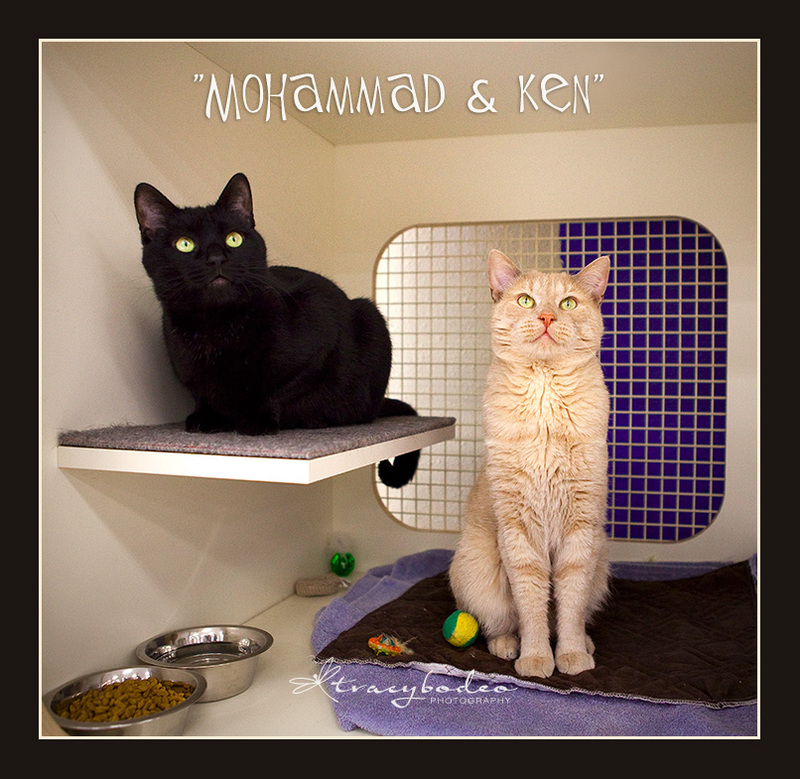 Maybe they can be adopted together…. I wish you all a Merry Christmas, Happy Hanukkah and an amazing 2012! Peace, Love & Joy throughout this holiday season and in the coming year. 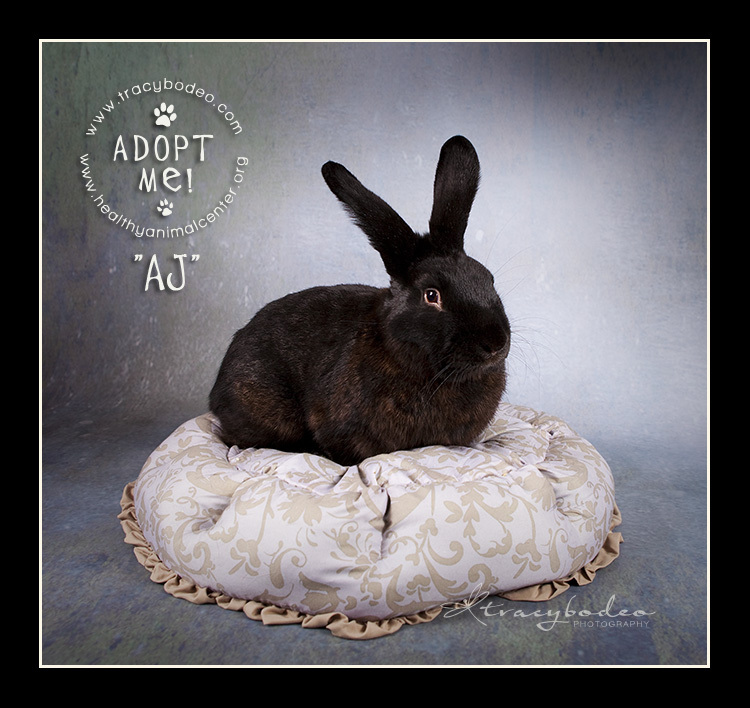 “AJ” is a young (~7 month old), large, male rabbit who was brought in with his siblings. He is very sweet and doesn’t mind being pet or held. Rabbits can be litter box trained and make nice pets when given the love and attention they deserve. 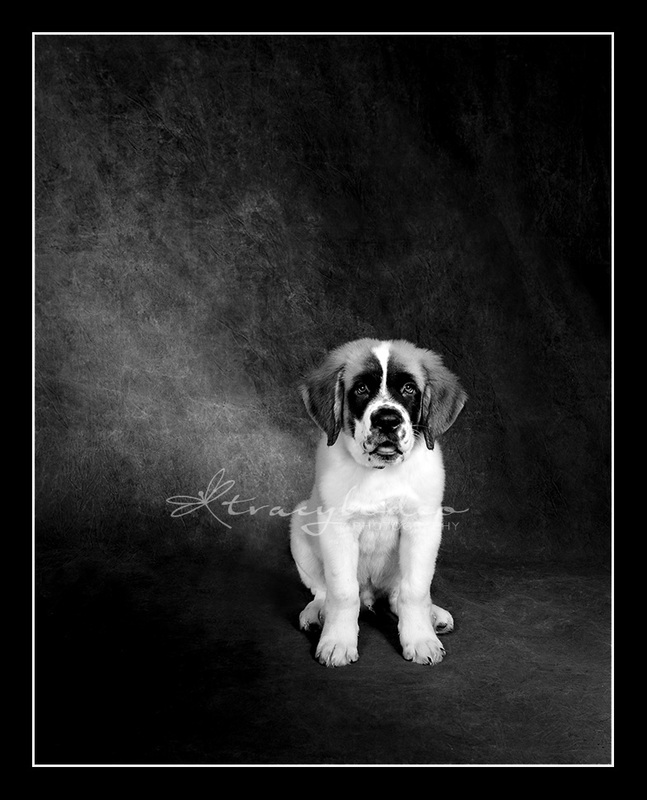 Meet Rexx, the adorable 30+ lb., 12 week old St. Bernard puppy! 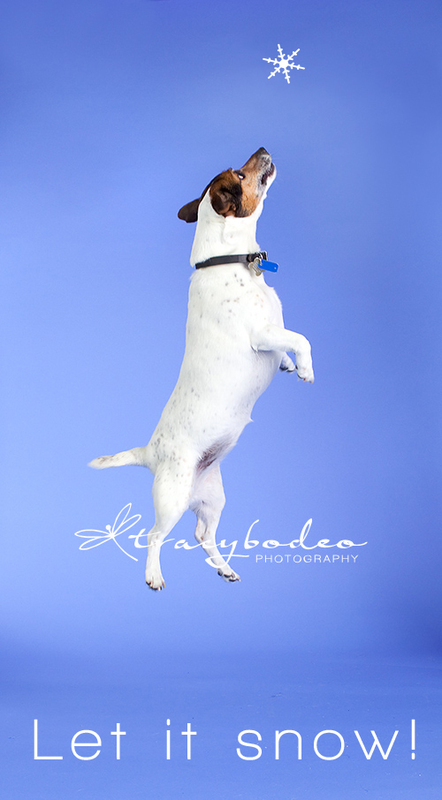 This sweet (and super soft) dog was very well-behaved during his puppy session. We were able to get some fun outdoor shots as well as formal images. 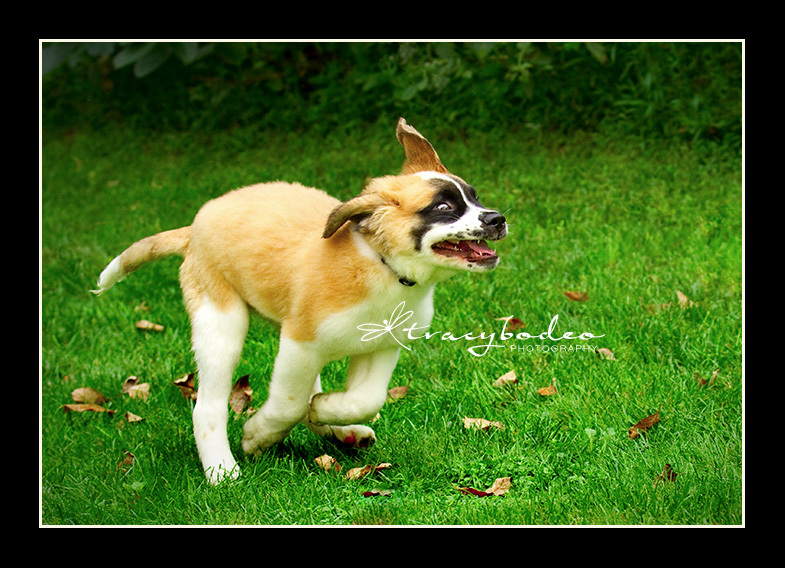 I look forward to working with him again in the future, when he will probably be close to 200 lbs.! 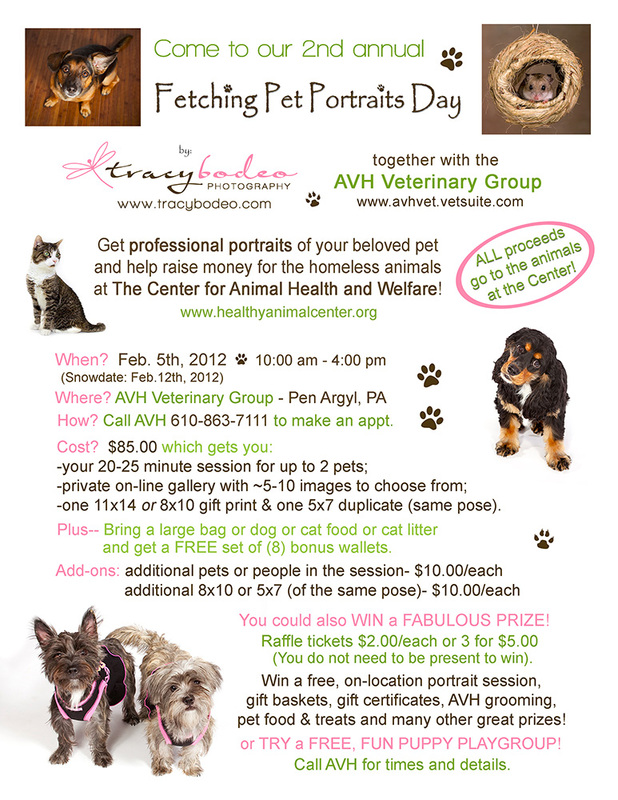 “Angelo” is our featured pet of the week; please visit him at the Center for Animal Health and Welfare. 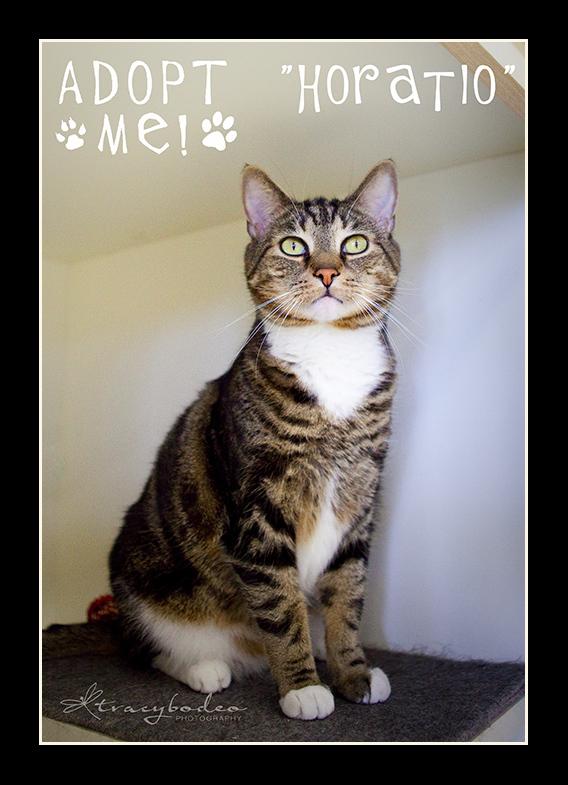 This week’s featured pet: Angelo, a resident at the Center for Animal Health and Welfare. 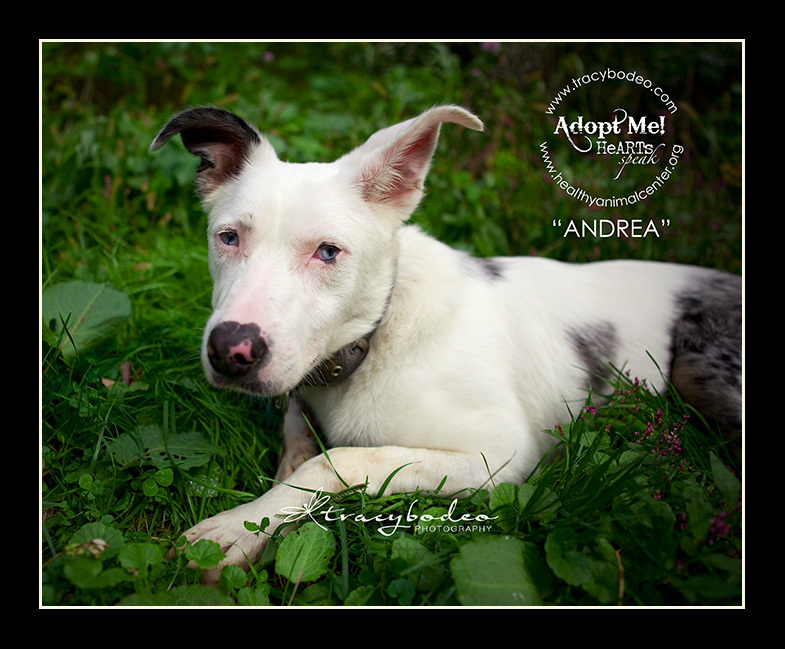 Angelo is a really sweet dog who needs a home. 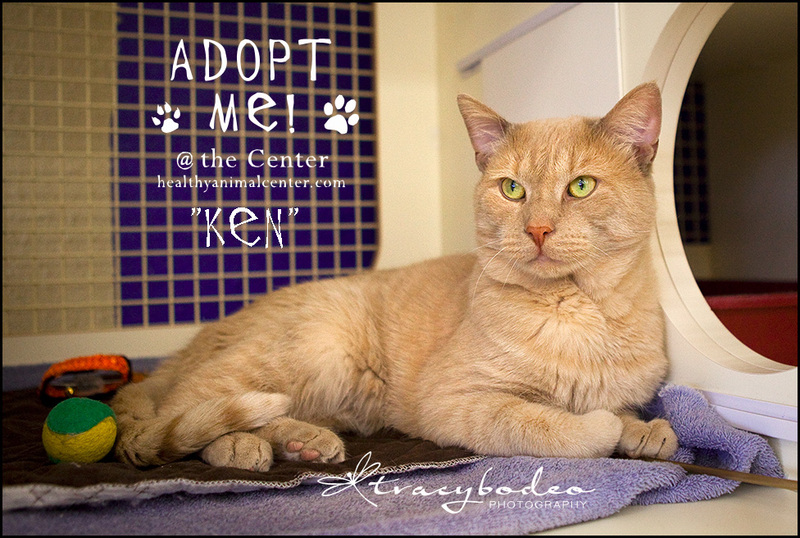 Please visit him at the Center. 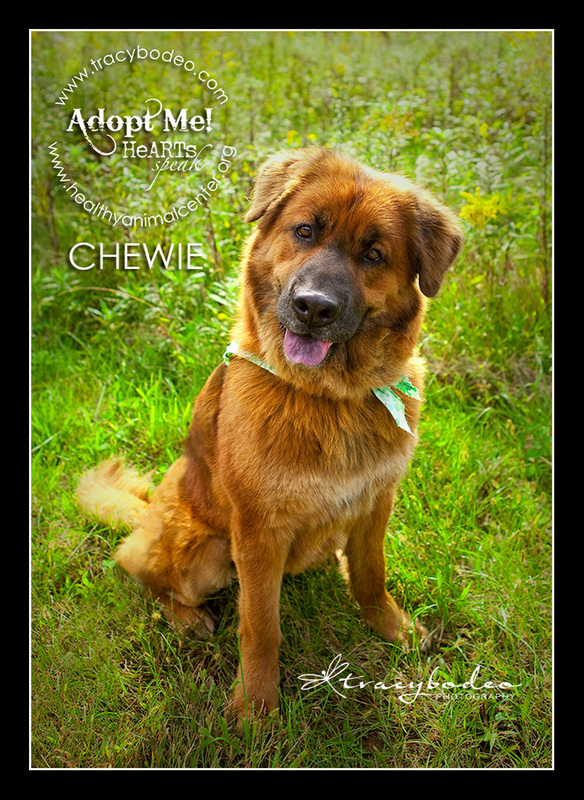 He is waiting to meet you along with hundreds of other adoptable pets. 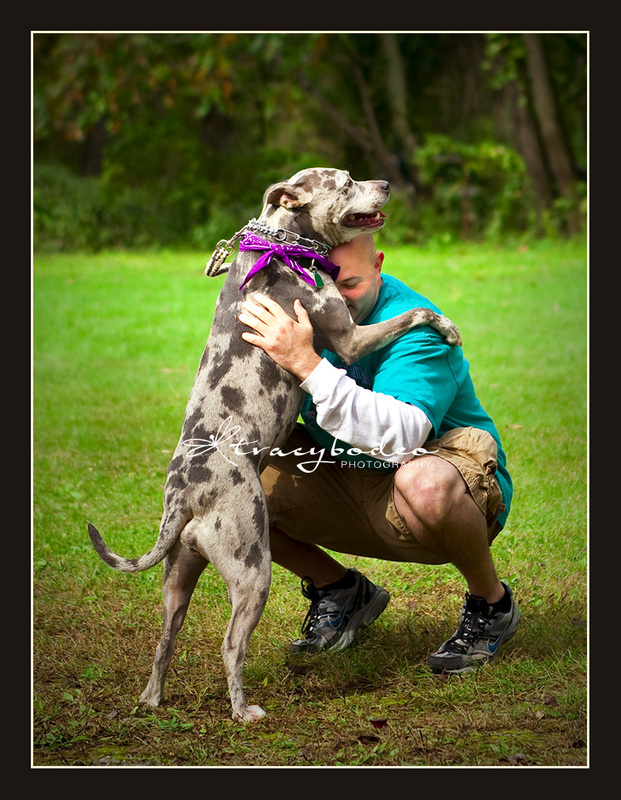 “Paws for a Cause” at Hugh Moore Park- October 2nd, 12-4 pm to benefit the Center for Animal Health & Welfare.